TAKE A CHANCE ON A FAMILY HEIRLOOM! Raffle tickets are on sale now for this uniquely patterned queen size quilt valued at $1,000.00.Raffle tickets are just $5.00 each or 5 tickets for $20.00. Click the "Add to Cart" button to purchase them online or send a check to Pink Ribbon Connection at 1139 Shelby St. Indpls 46203. Be sure to include your address so we can mail the ticket stubs to you and a phone number to call in case you win. 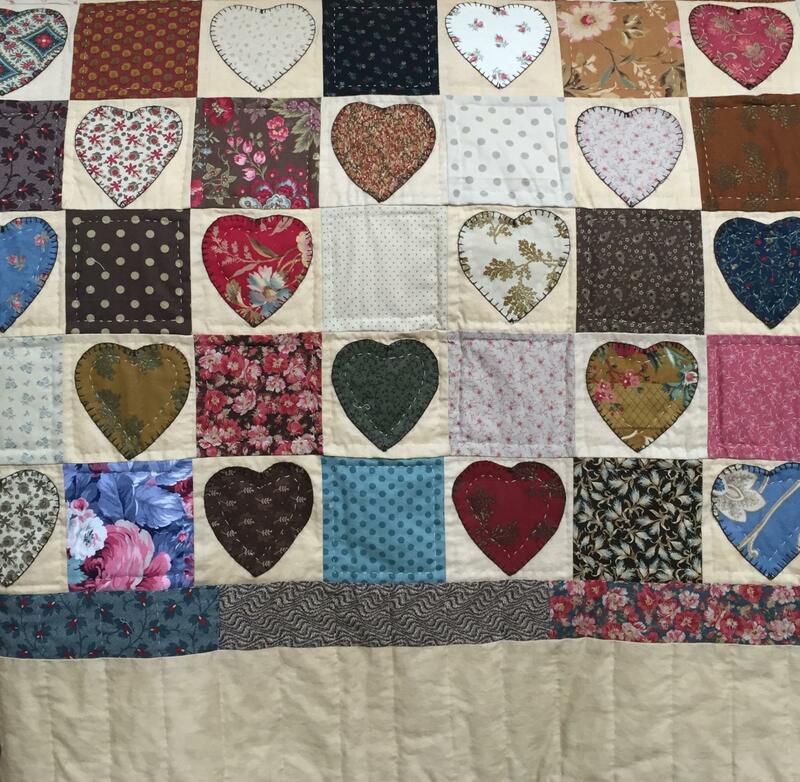 All proceeds from this generously donated quilt will benefit breast cancer patients and survivors in Indiana. Stop in our office to see the quilt, if you want to see an amazing example of quilting magic! Buy your tickets and spread the word, please. The drawing will be held at the Stars of Pink Fashion Show Luncheon on October 13, 2018. Click the "Add to Cart" button to purchase tickets with a credit or debit card. Thank you!